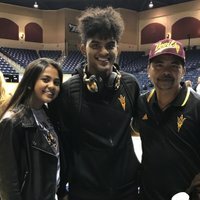 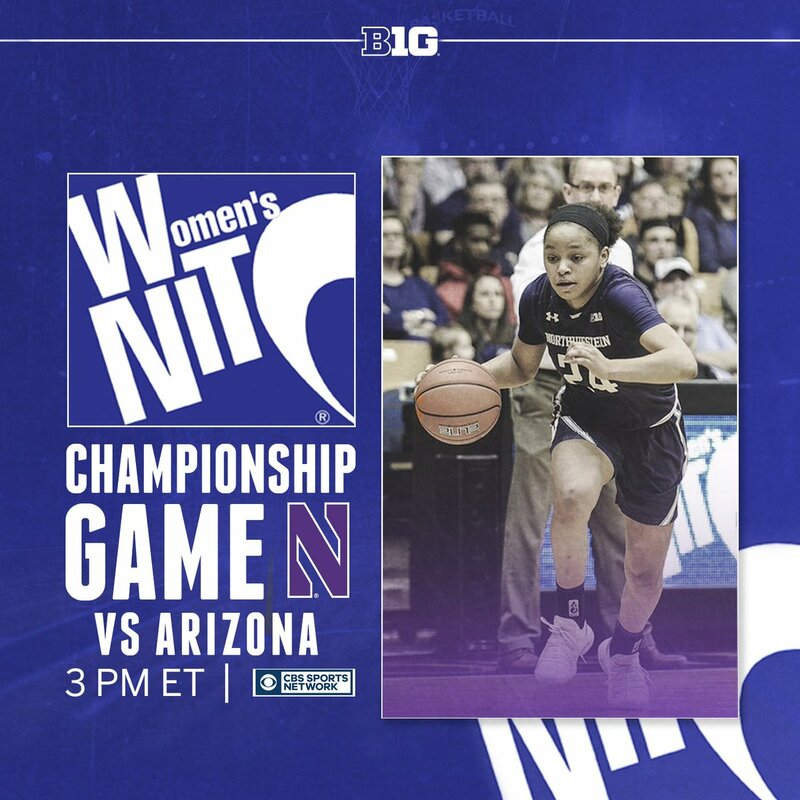 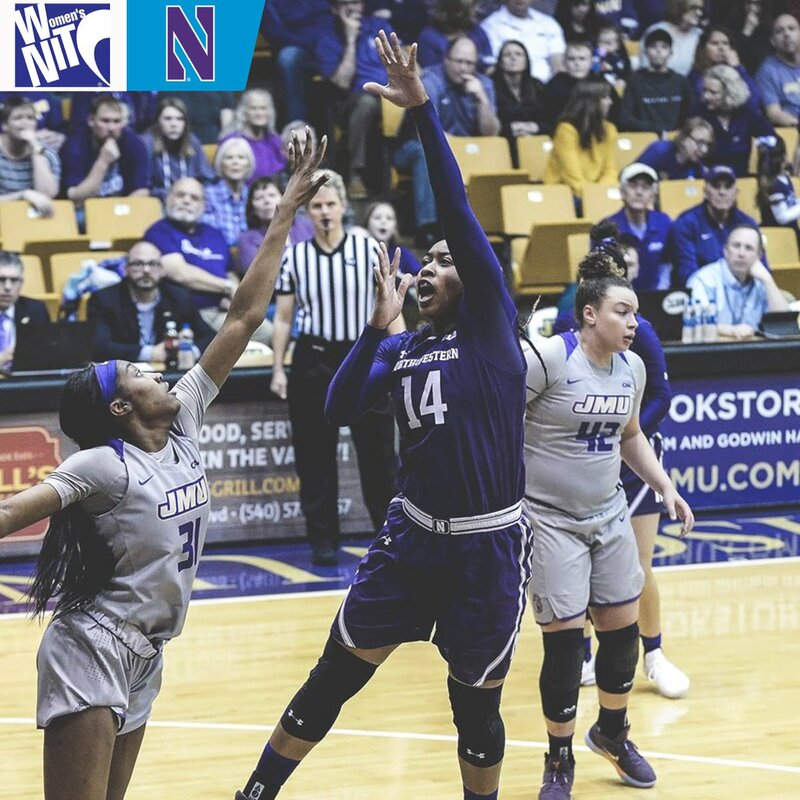 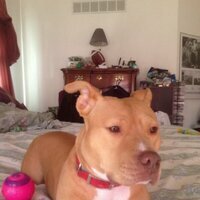 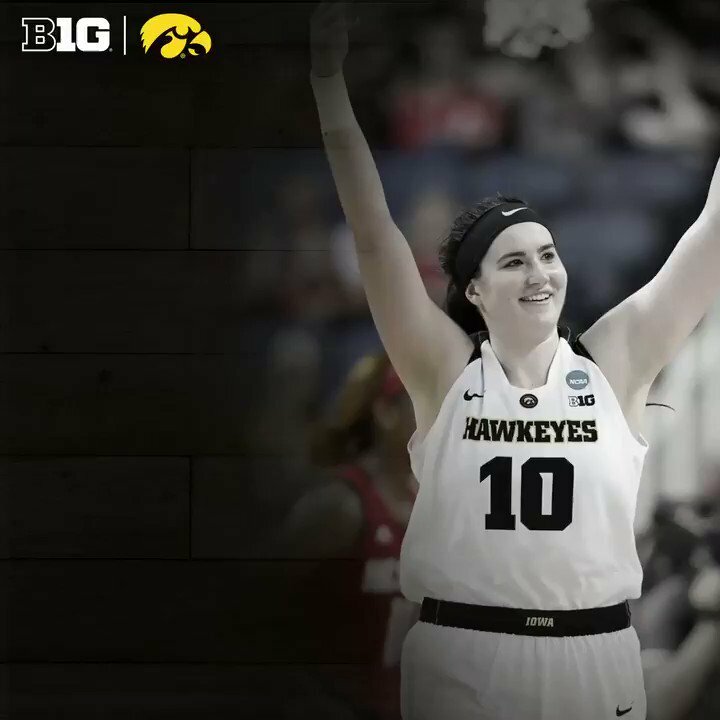 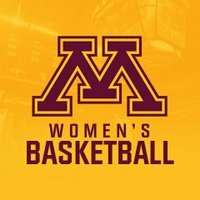 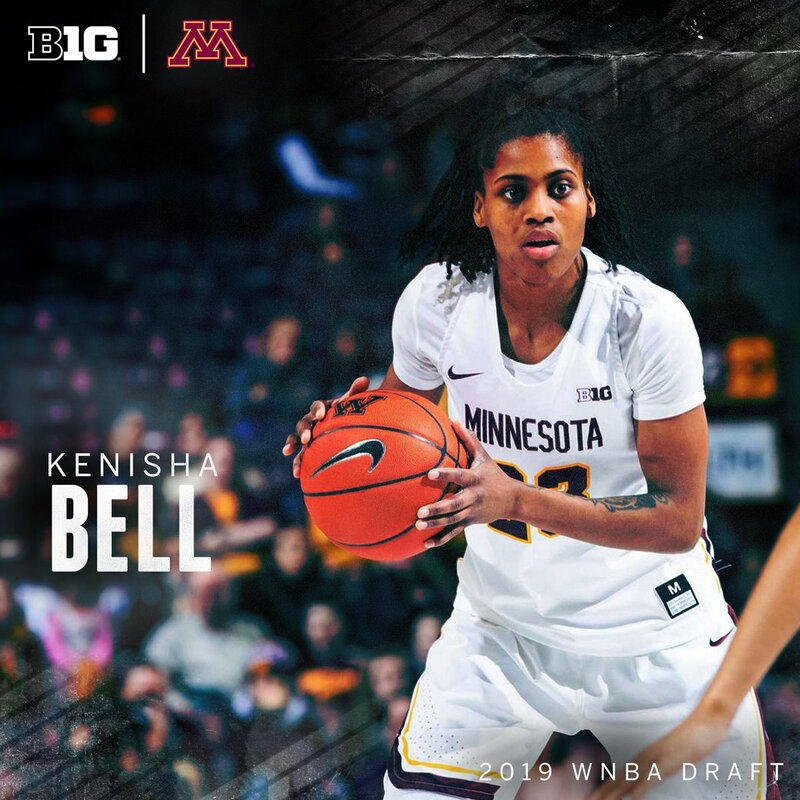 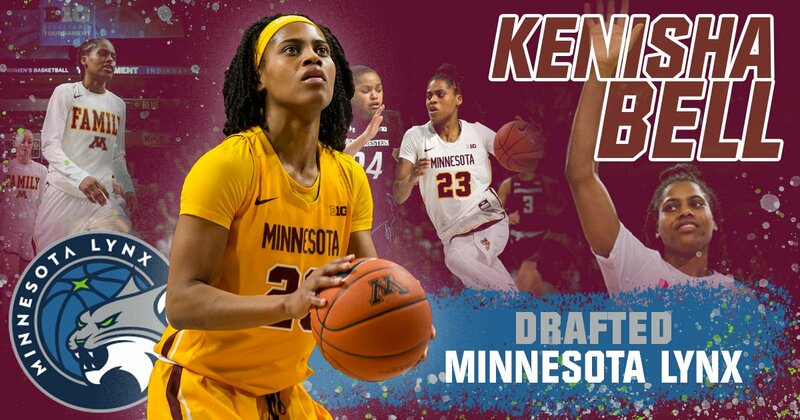 We looked inside some of the tweets by @B1Gwbball and here's what we found interesting. 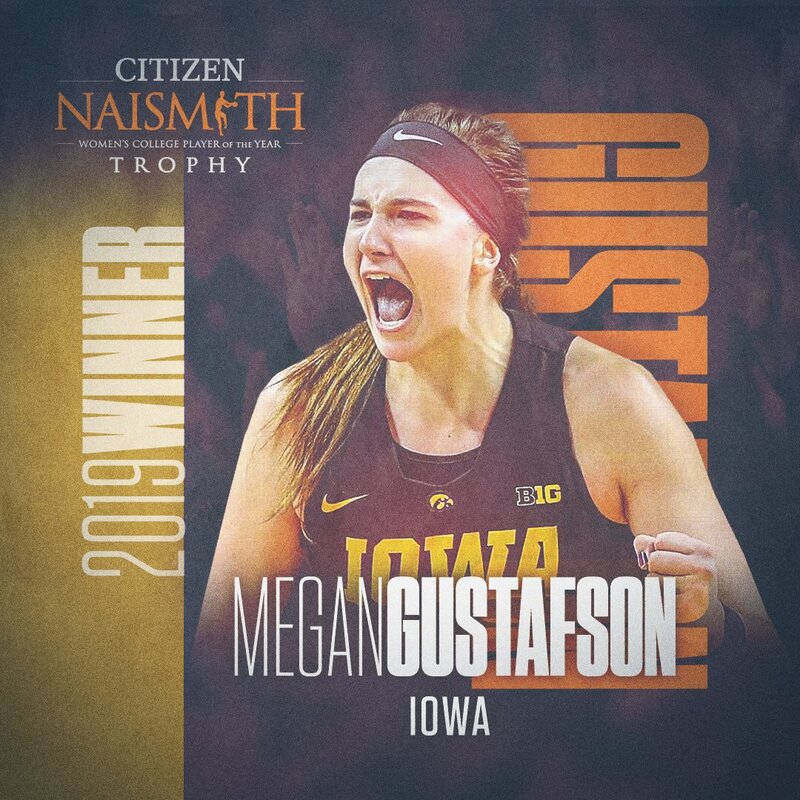 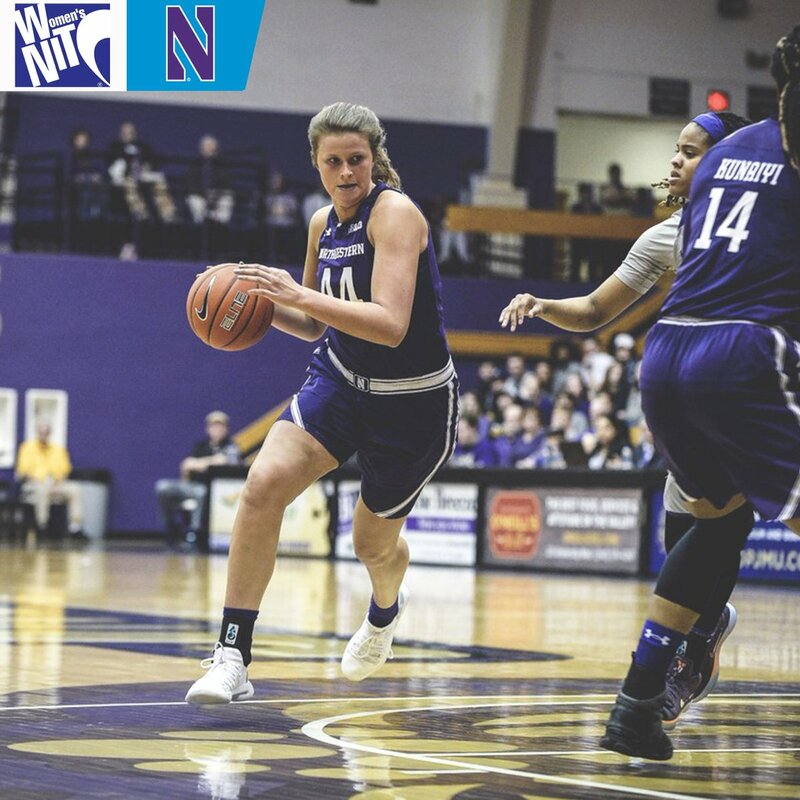 Take a look back at the historic season for Megan Gustafson, the first #B1GWBBall Consensus National Player of the Year. 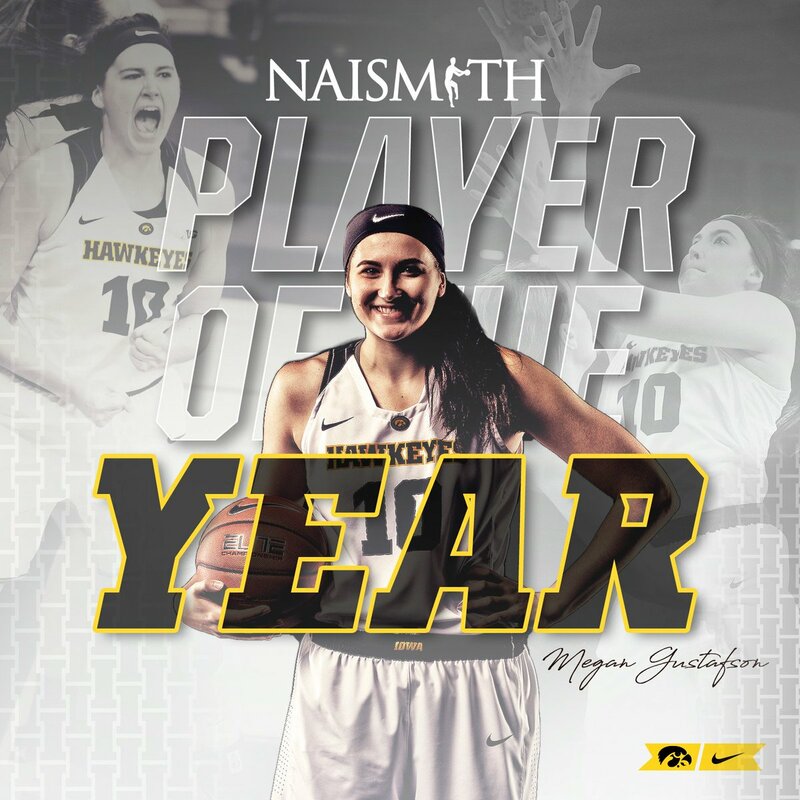 She will graduate with 16 @IowaWBB records. 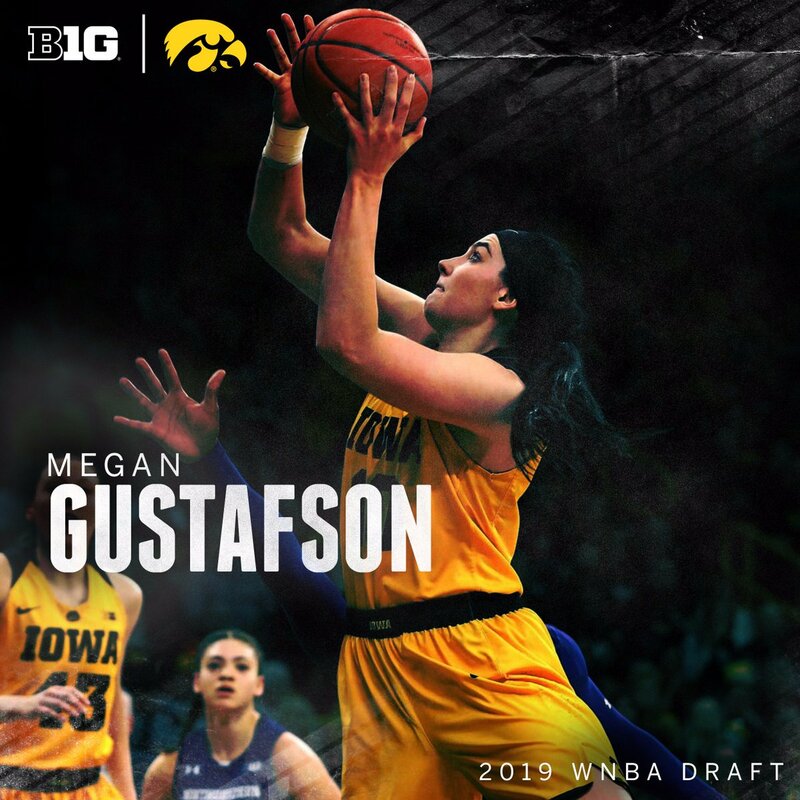 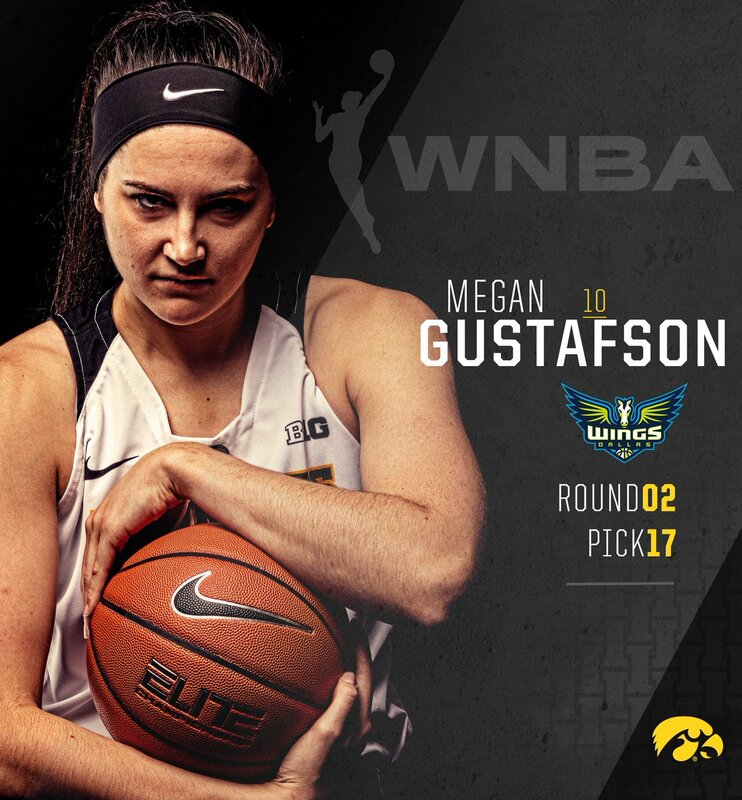 This season, Megan Gustafson of @IowaWBB became the first ever #B1GWBBall student and fourth @NCAA D1 standout to score 1,000+ points in a single season. 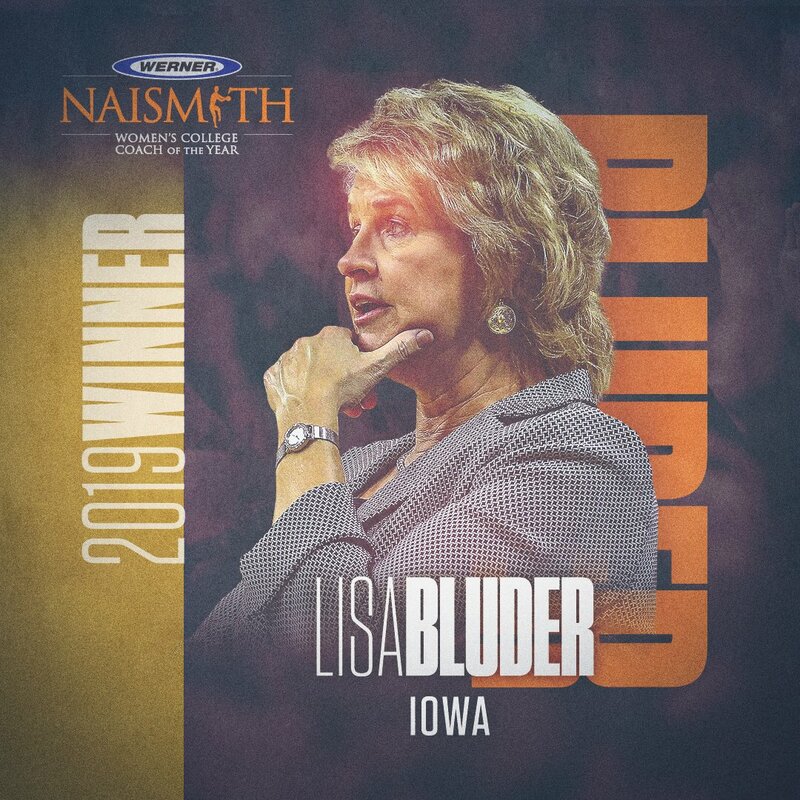 This year, Lisa Bluder led @IowaWBB to its first #B1GTourney championship since 2001 and highest @NCAA tournament seeding since 1996. 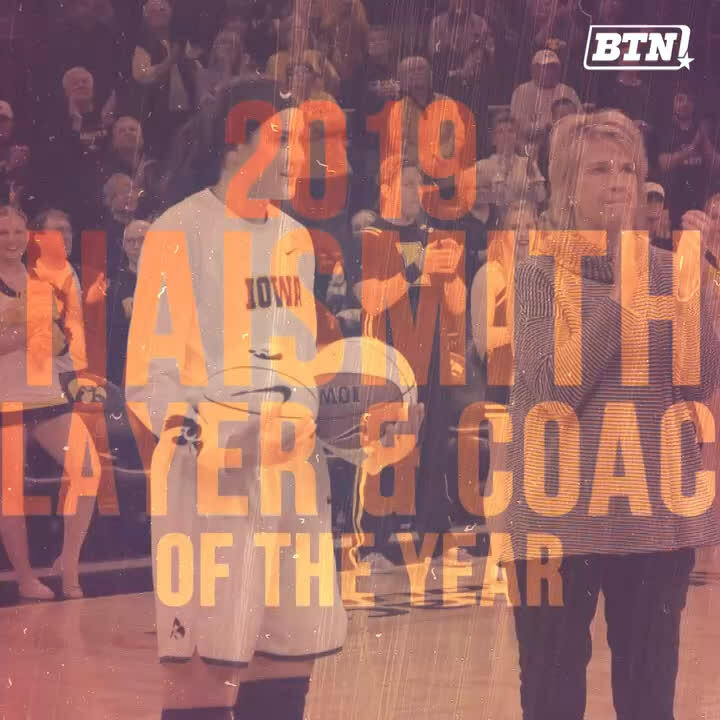 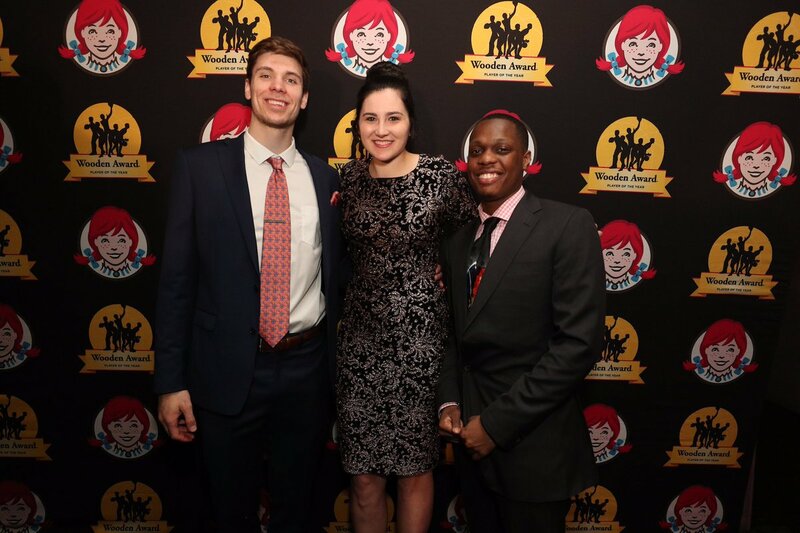 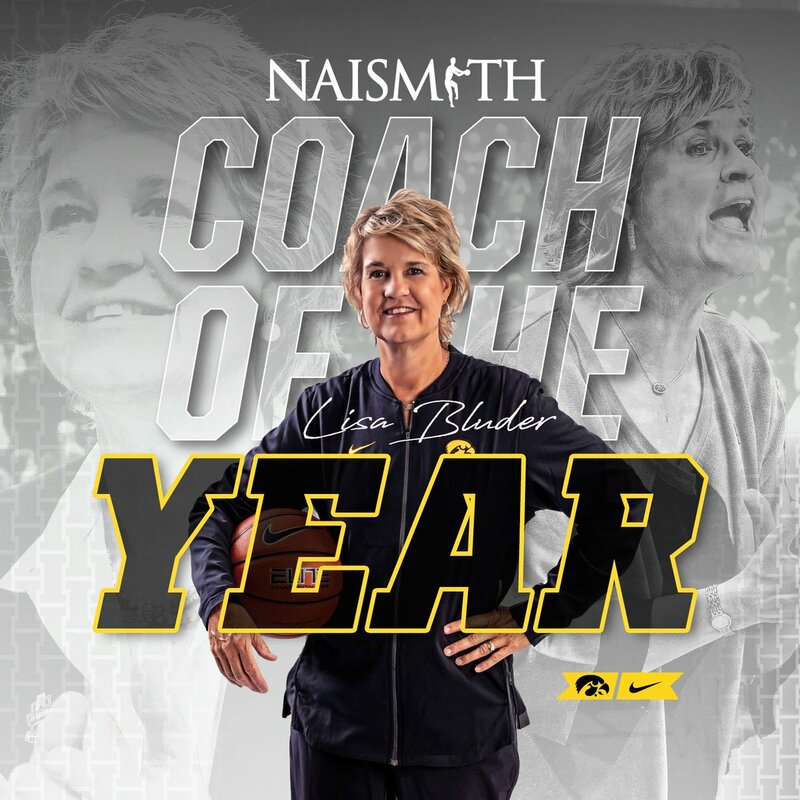 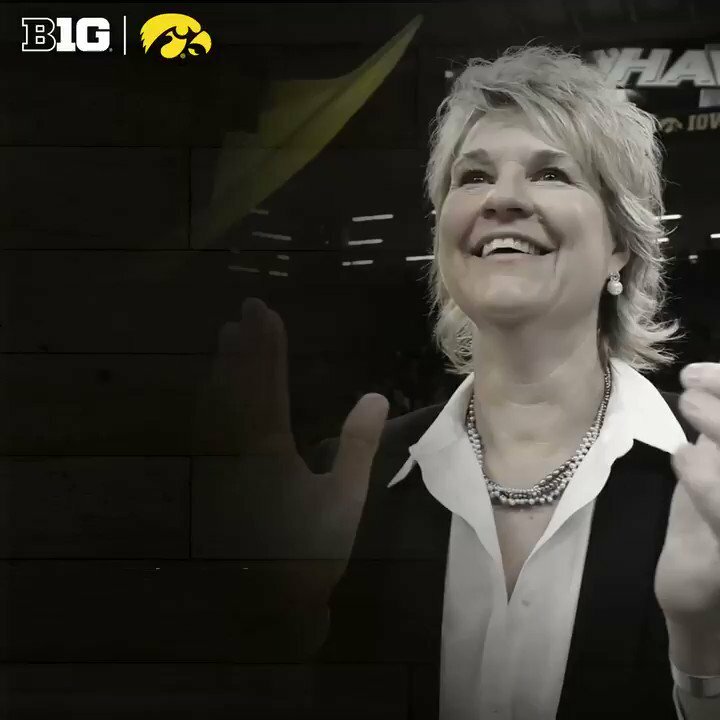 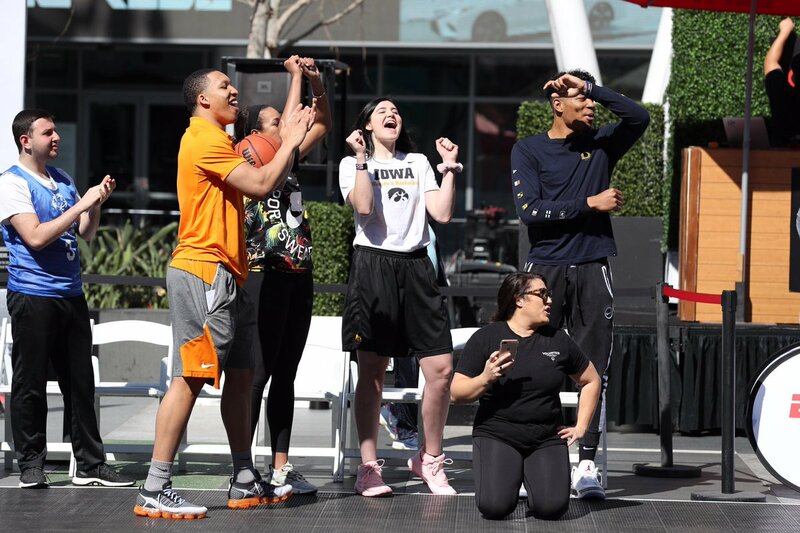 Lisa Bluder of @IowaWBB named 2019 @NaismithTrophy Women’s Coach of the Year.